Having used ICS since Delphi 4, and still using it regularly for projects and products, I really look forward to your Android implementation. Put me down as ready to buy XE5 when ICS is available on that platform. When do you think it will be available. 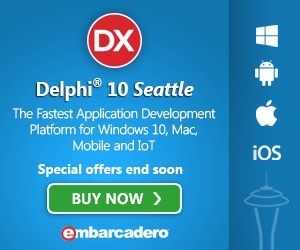 Can I develop Android application by Delphi XE4? XE4 is for Windows, MAC OSx, iOS (iPhone, iPad).